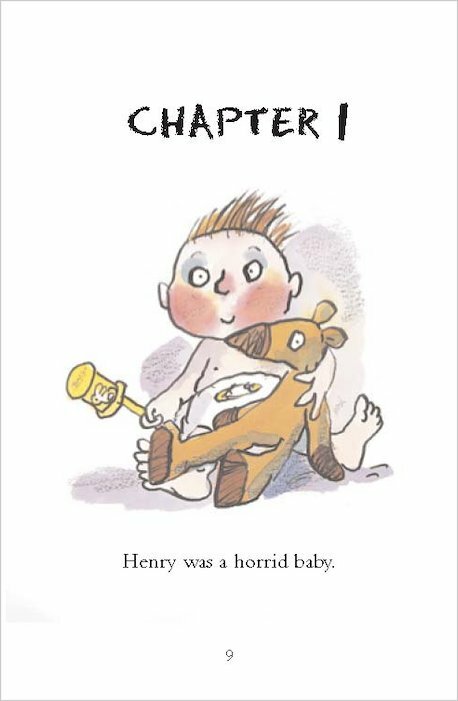 A perilous pair of early readers with the tiny terror who makes little boys laugh, teachers cry, and grown-ups quake in their boots! Introducing younger children to the much-loved Horrid Henry stories, these short reader-style books are packed with Tony Ross’s colour artwork. 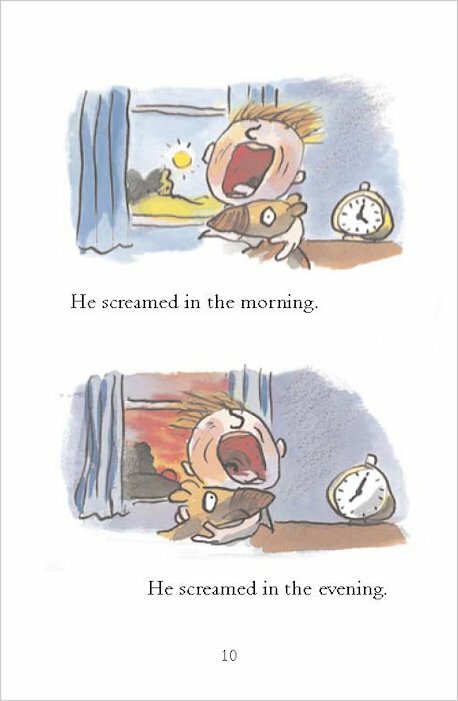 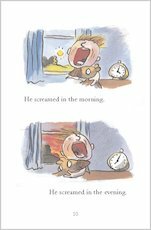 Told in easy words, the simple stories are enormous fun and perfect for younger audiences. 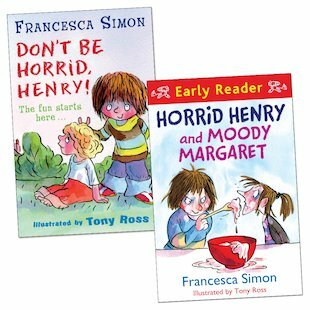 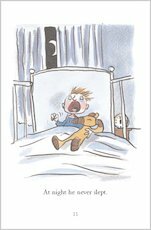 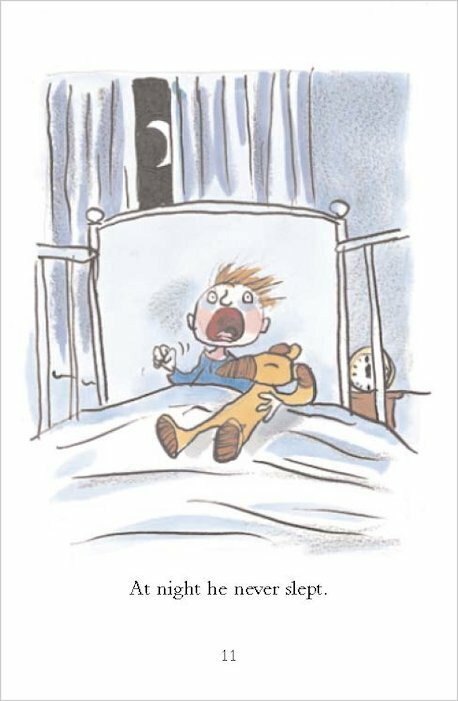 Whether he’s upsetting his poor little brother or going to war with Moody Margaret, learning to read will never be boring when Horrid Henry’s around! 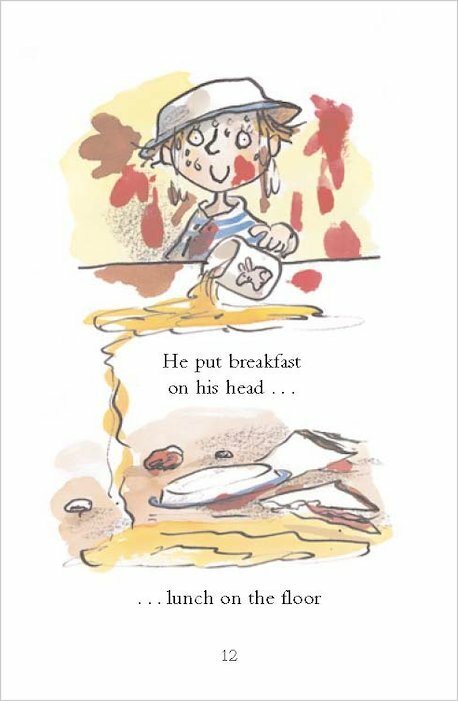 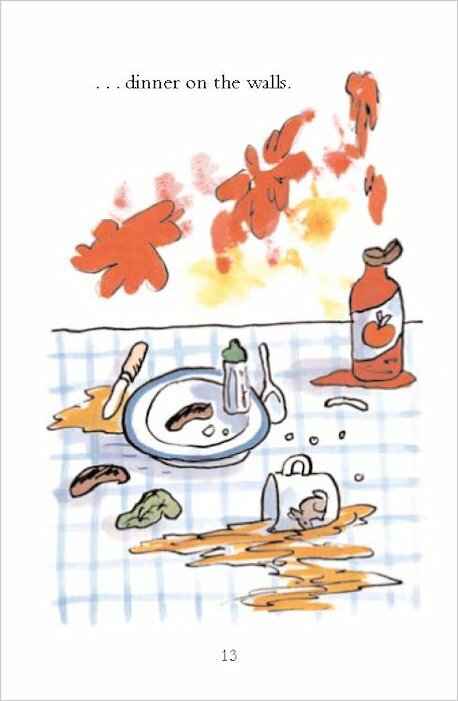 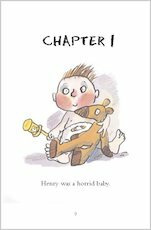 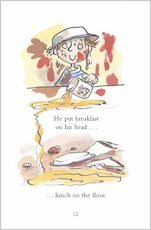 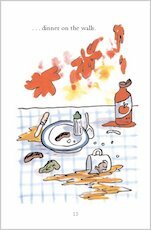 Horrid henry is great and it is all about a cheeky young boy with a brother called peter everyone say hes perfect but thats rubbish so read this book and find out more.